Seaside Heights residents can breathe a sigh of relief: what was once a 12 cent tax increase in the municipal budget has been staved off after the borough was successful in obtaining state funding to make up for a loss of tax base that still hasn’t recovered from Superstorm Sandy. The borough will receive $750,000 in state disaster aid funding and $1,016,00 in what is known as transitional aid – state funding that is most commonly used in urban areas suffering from declining tax bases. 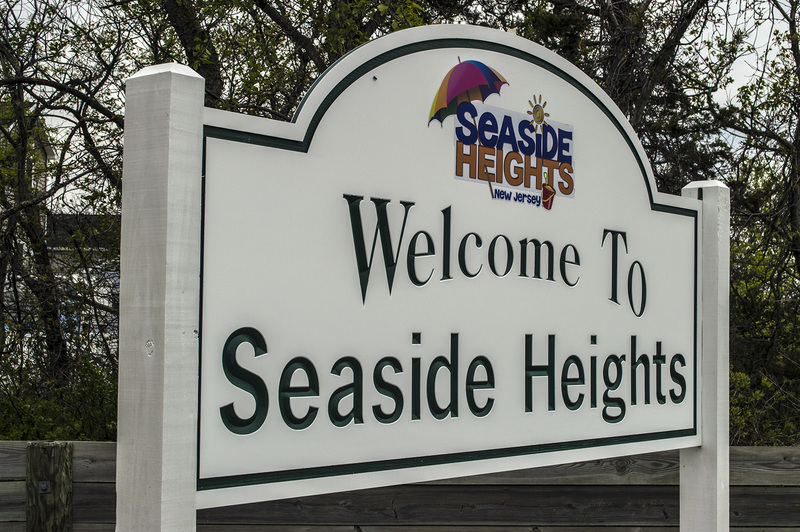 In the case of Seaside Heights, the money will be used to pay for essential services and allow residents to avoid a massive tax increase after federal disaster aid aimed at bridging the tax base gap after the storm was not renewed. The borough introduced a revised budget Wednesday at a council meeting that would raise taxes 2.9 cents per $100 of assessed real estate valuation, said Borough Administrator Christopher Vaz. That amounts to a 3.22 percent rise in municipal taxes, which will translate to a $64 increase for the owner of a property worth $222,000, the borough average. Christopher Vaz said the acceptance of transitional aid comes with state oversight over the borough’s financial dealings that last two years.